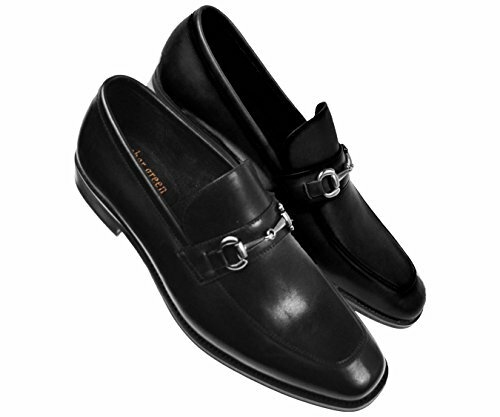 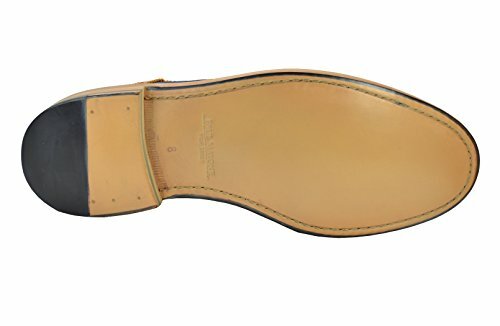 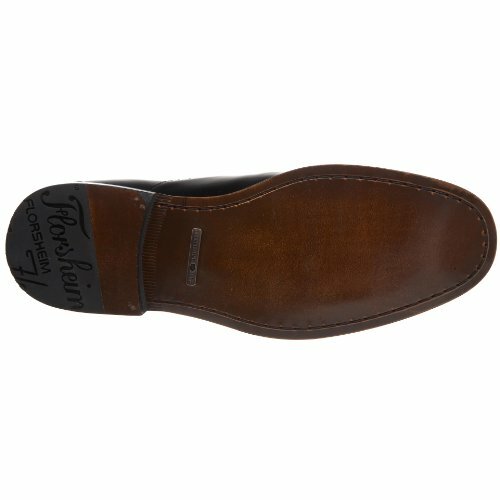 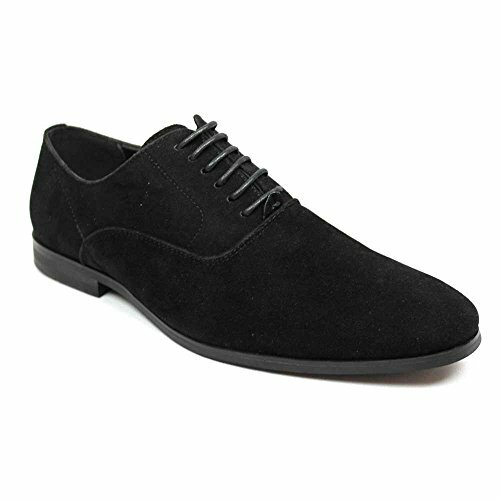 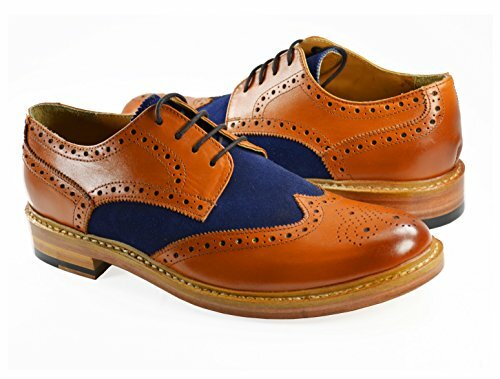 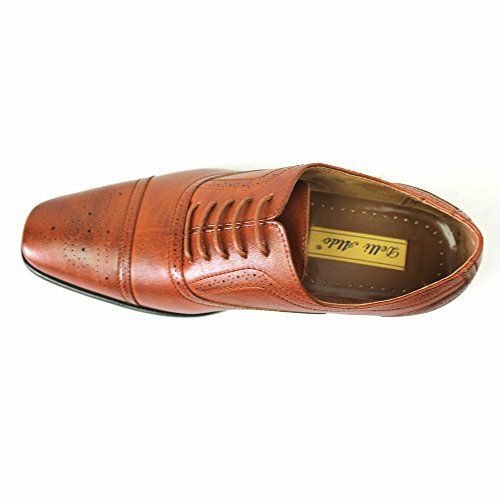 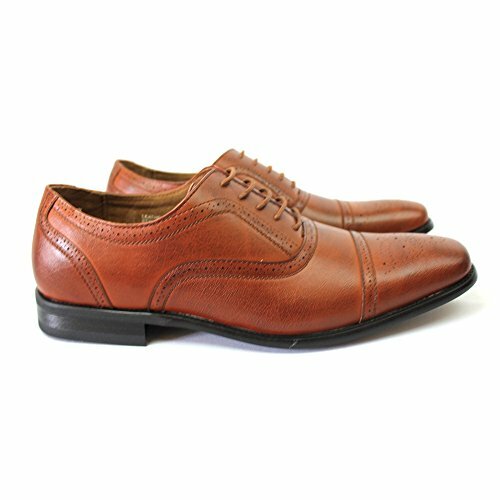 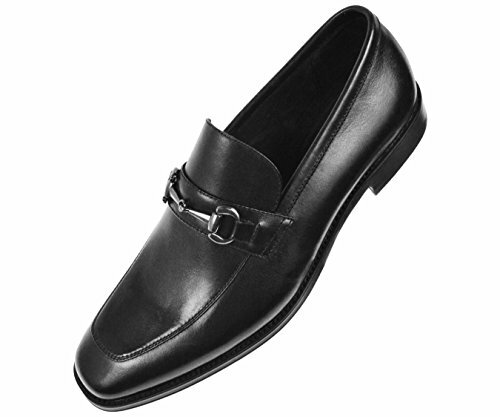 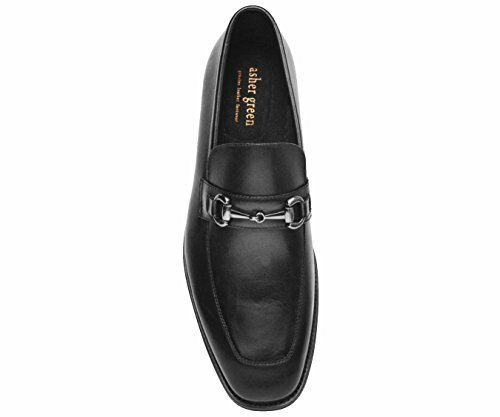 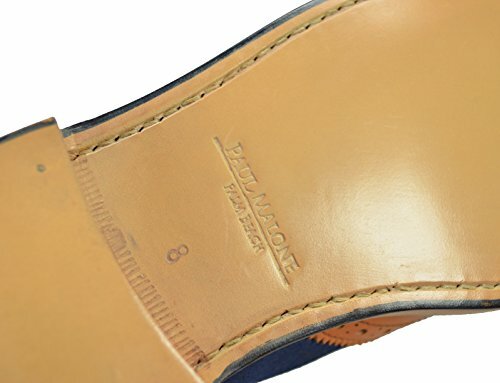 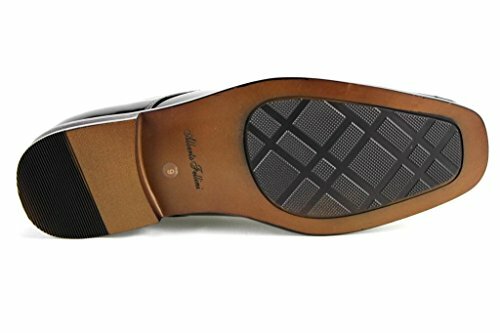 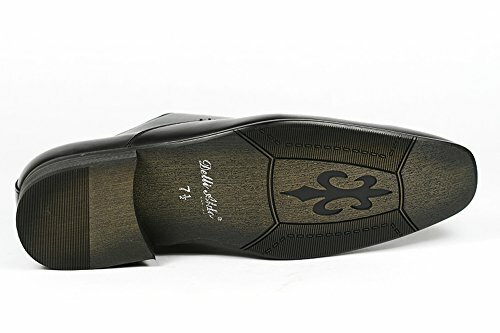 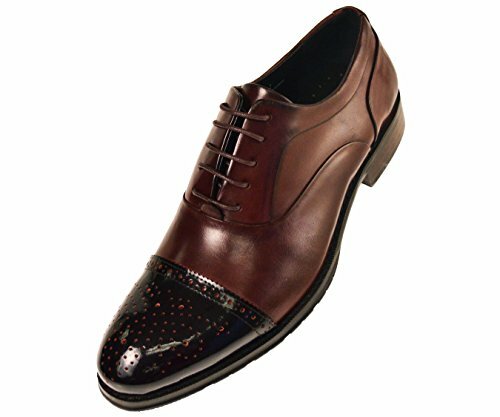 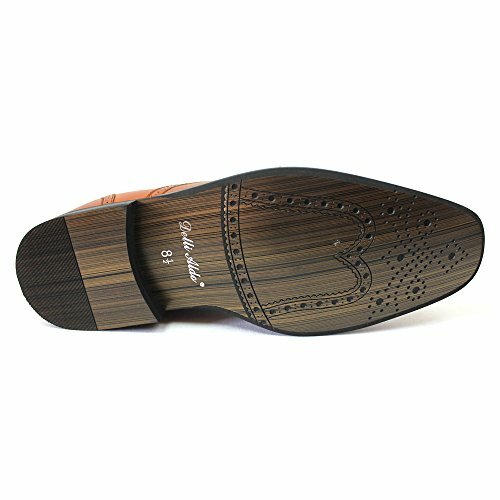 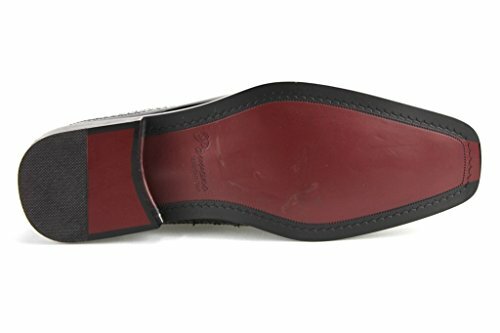 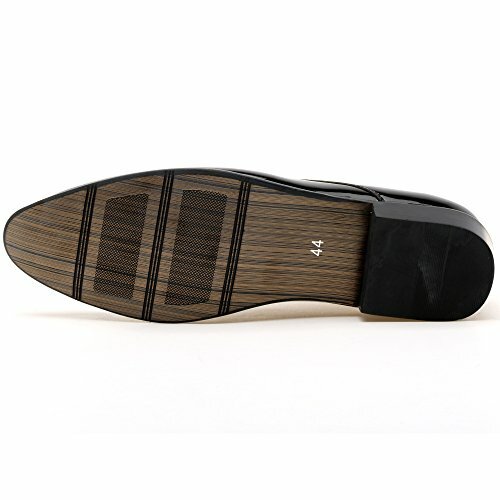 This sleek, tuxedo oxford slides on with dual goring for an elegant fit. 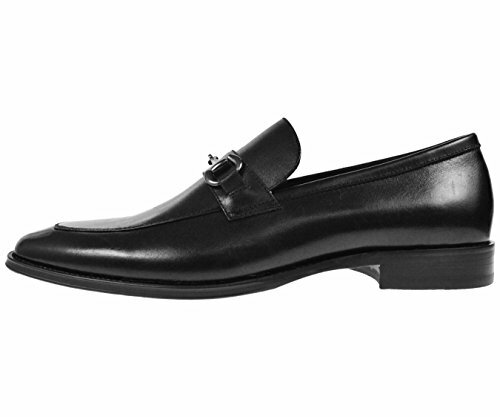 This sleek, tuxedo oxford slides on with dual goring for an elegant fit. 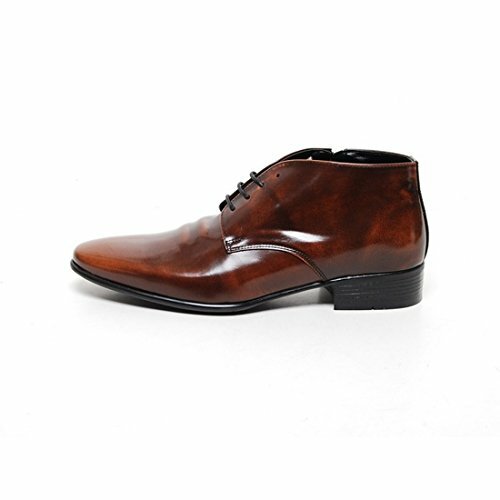 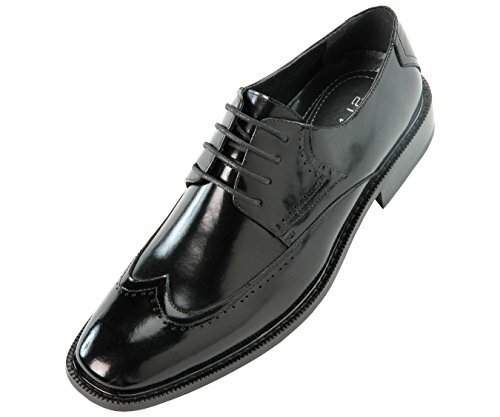 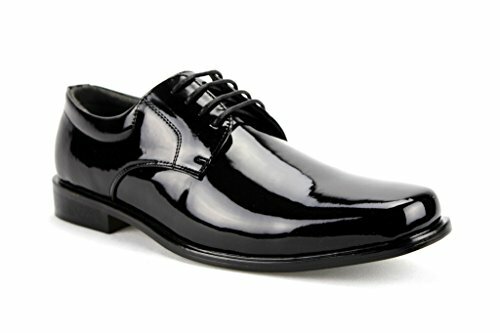 High-gloss shine keeps it crisp in this tuxedo oxford. 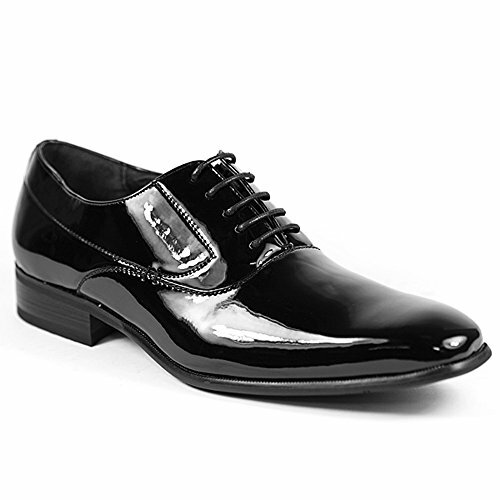 High-gloss shine keeps it crisp in this tuxedo oxford. 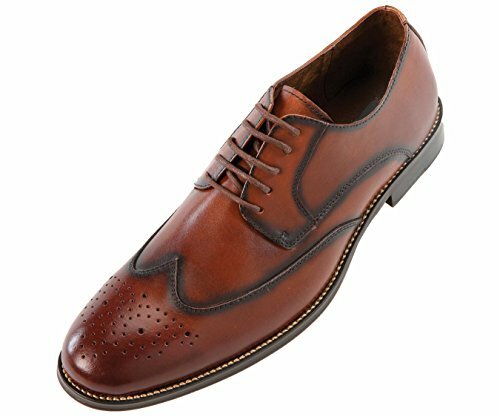 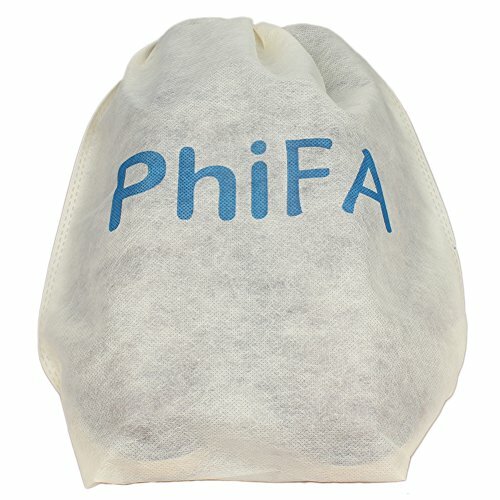 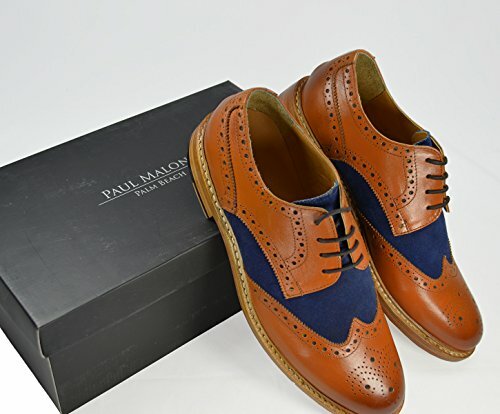 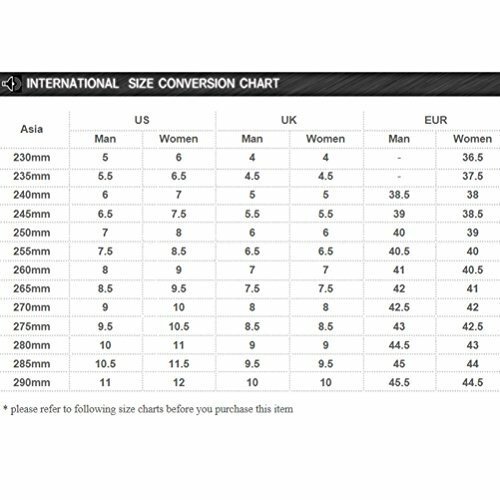 (All sizes listed are US men sizes unless otherwise stated.) 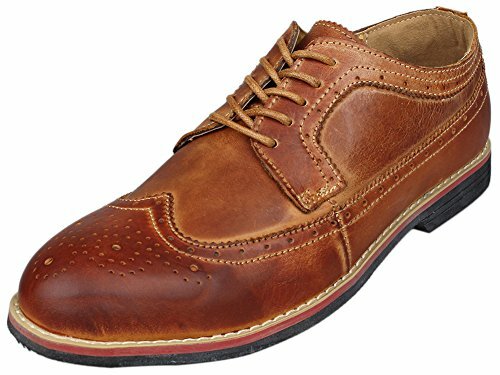 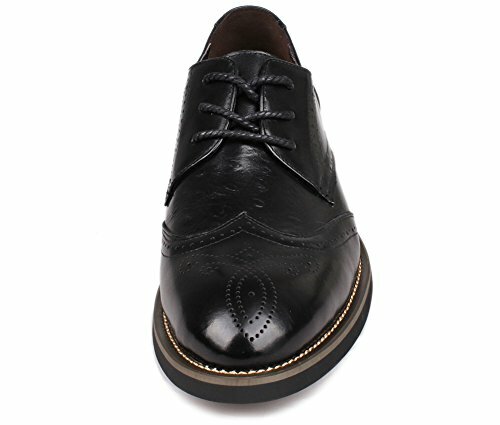 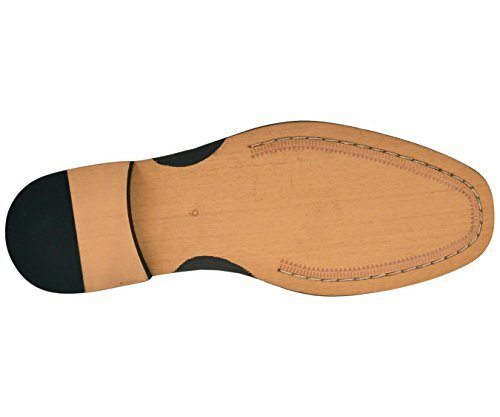 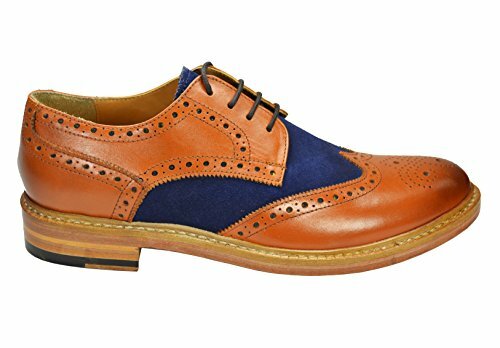 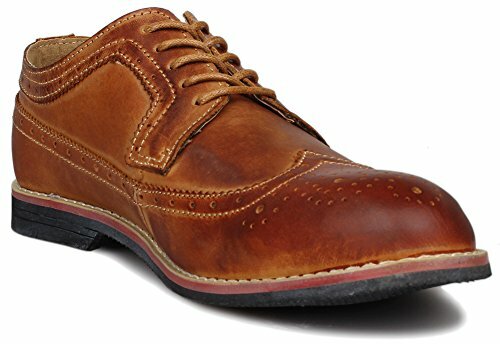 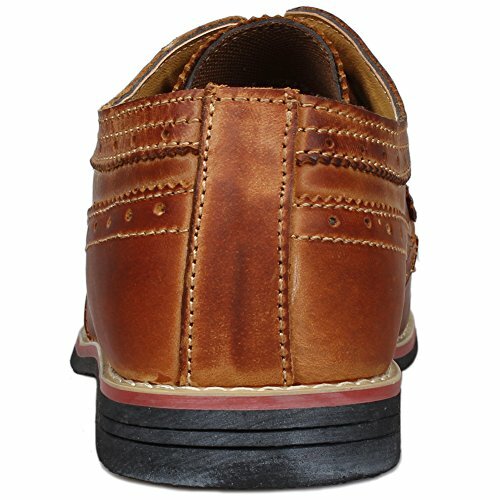 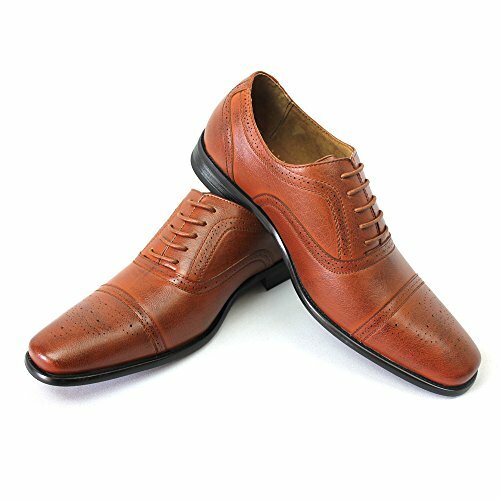 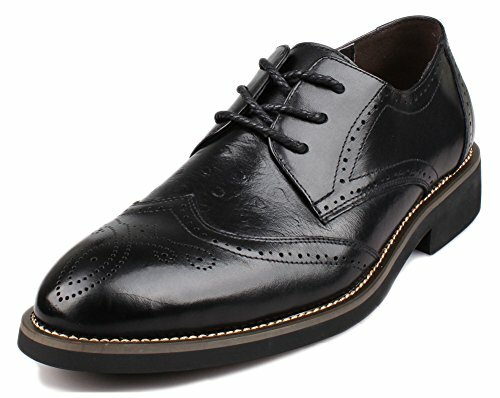 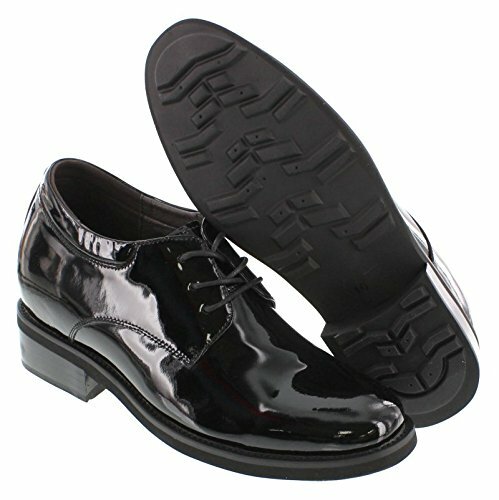 Black dressy round toe design classic apron leather oxfords with 3 hole lace up. 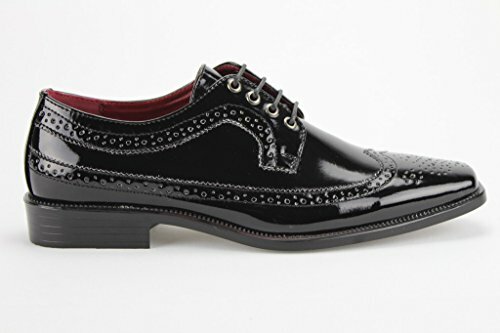 Classic Dressy. 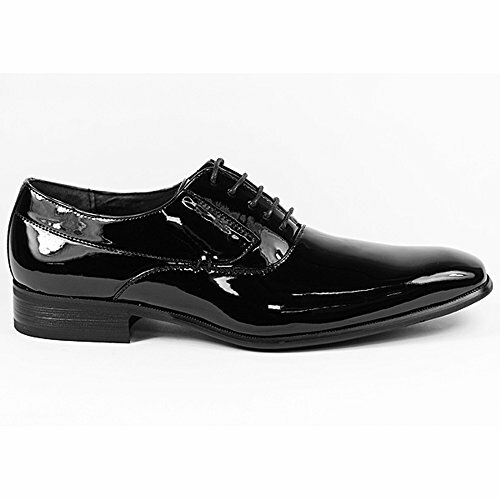 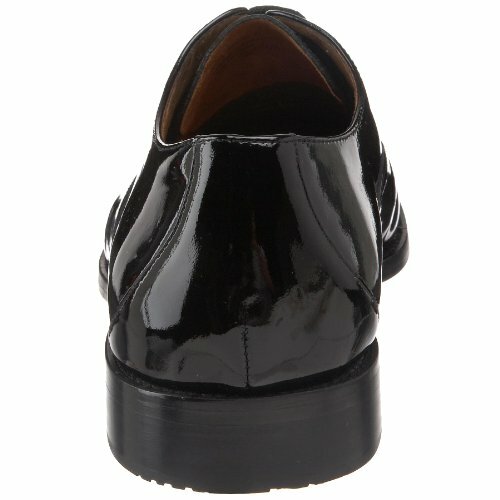 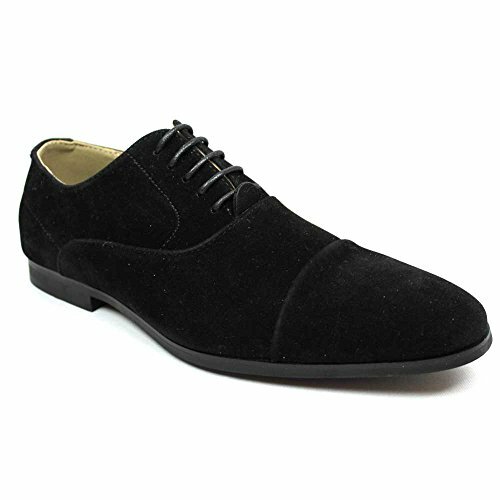 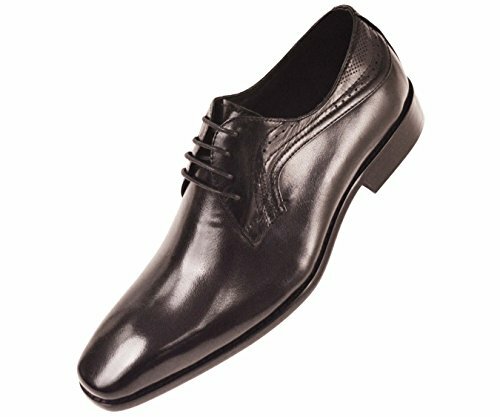 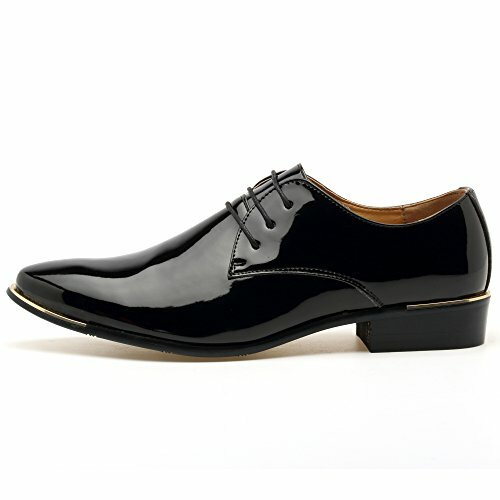 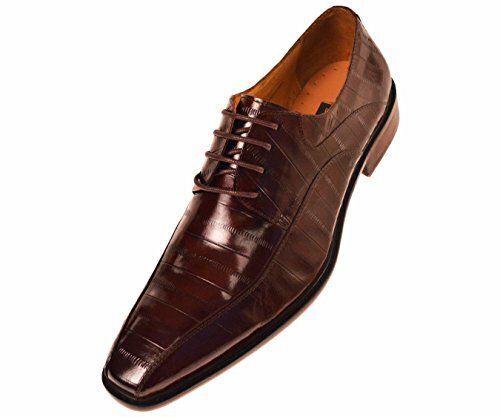 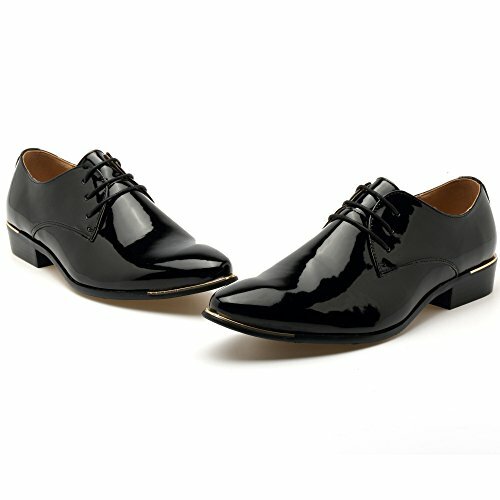 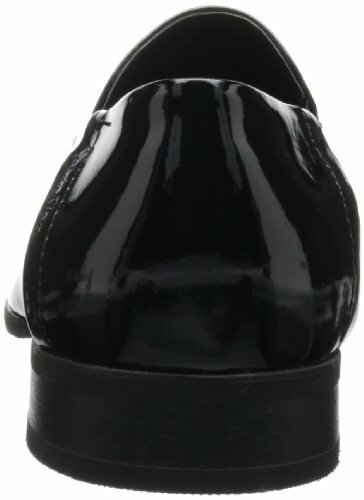 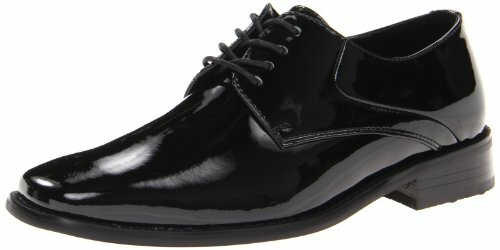 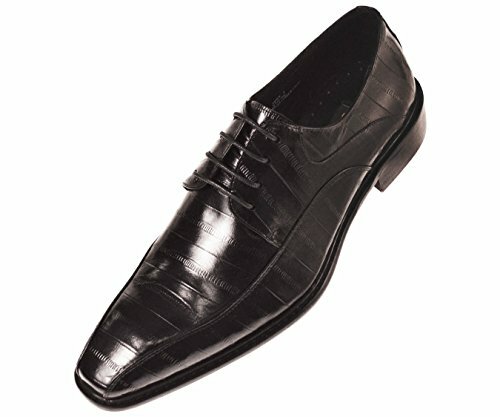 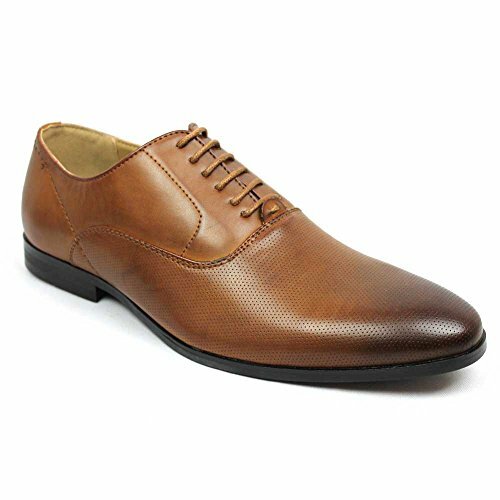 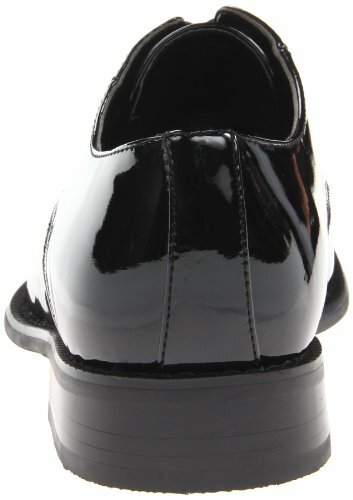 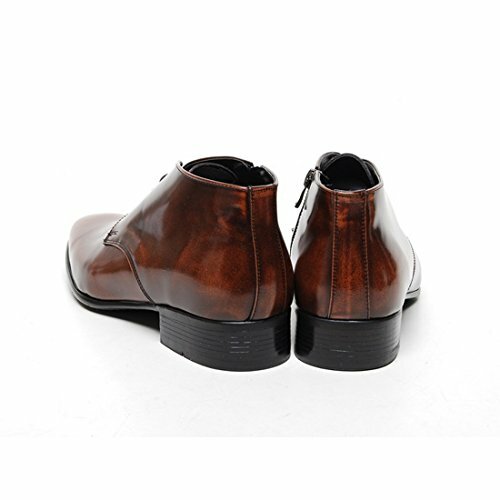 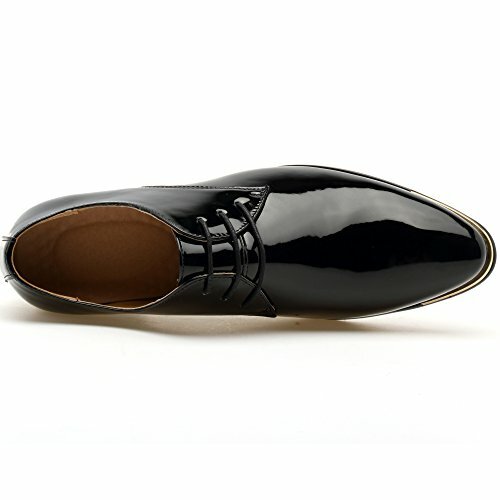 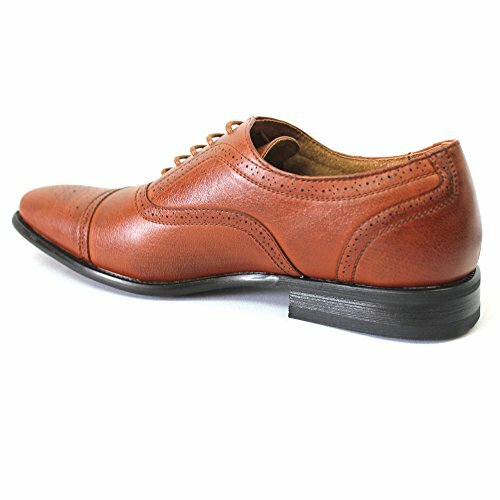 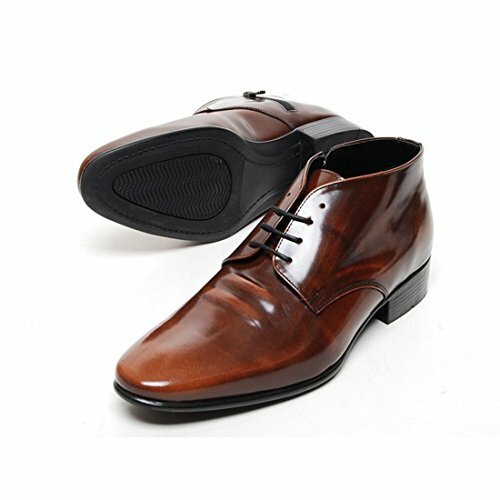 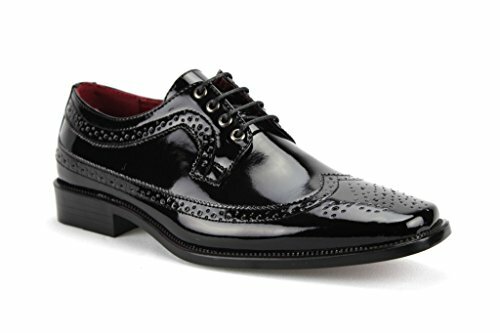 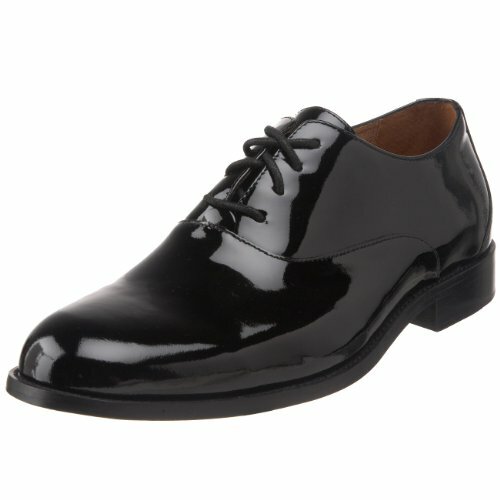 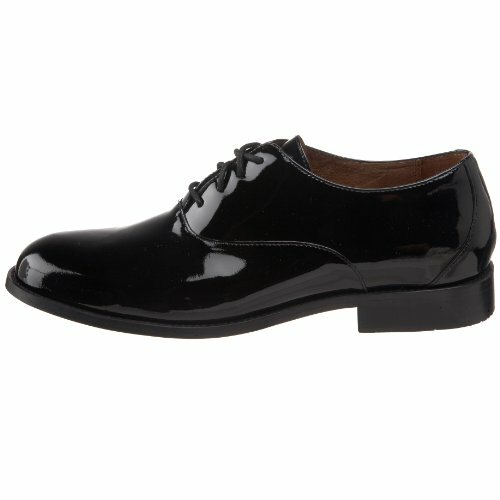 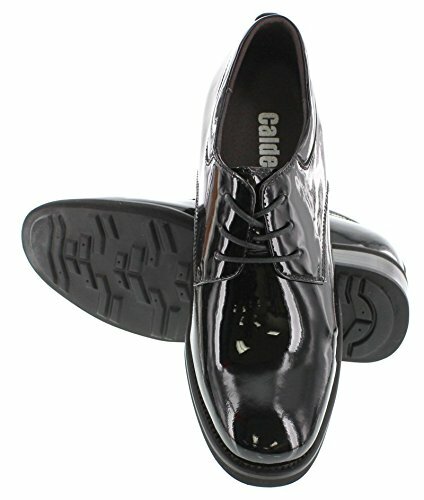 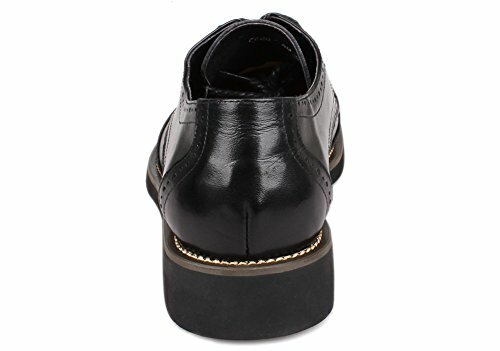 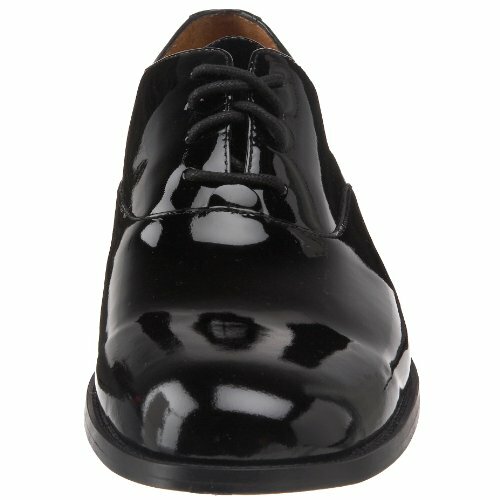 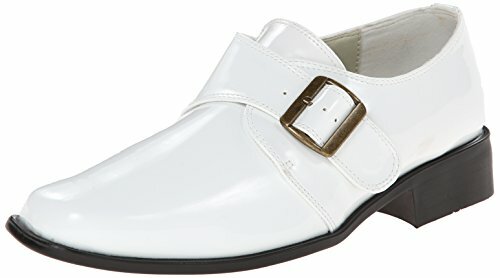 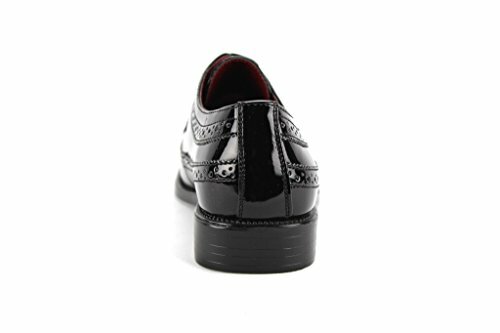 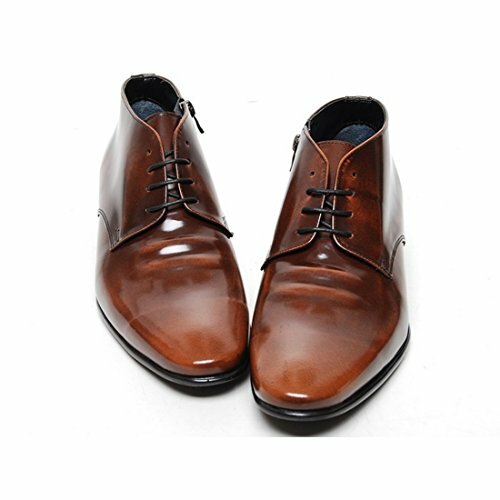 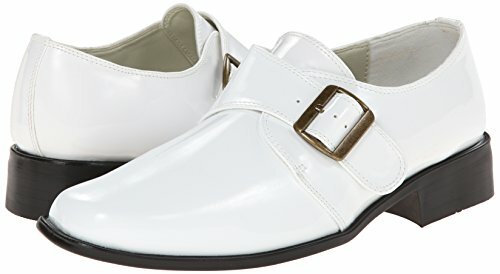 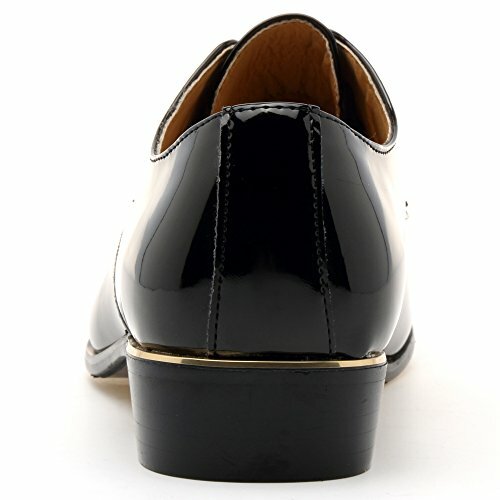 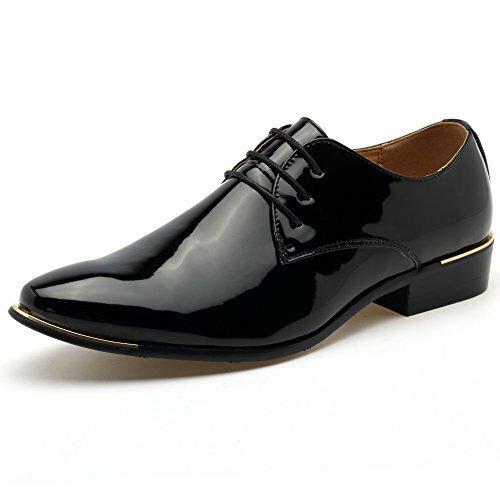 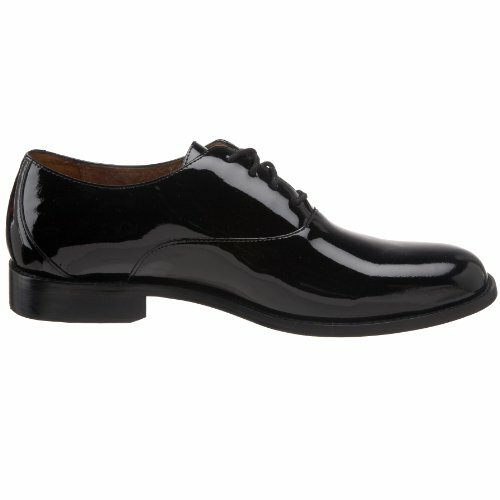 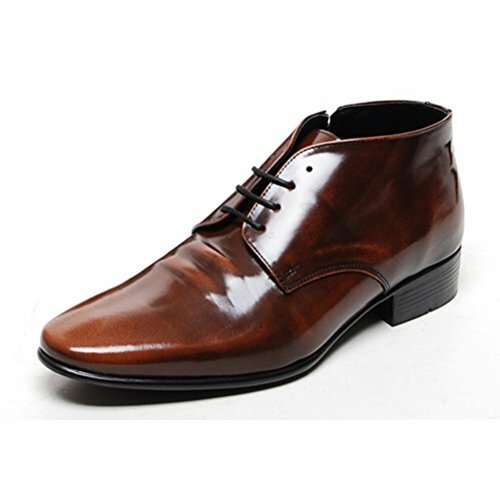 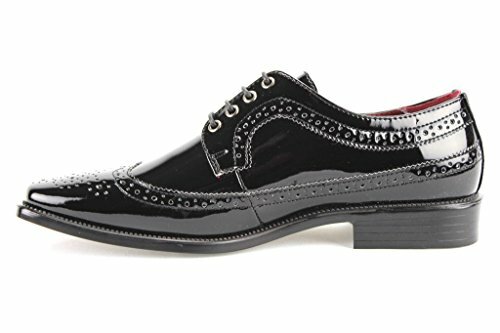 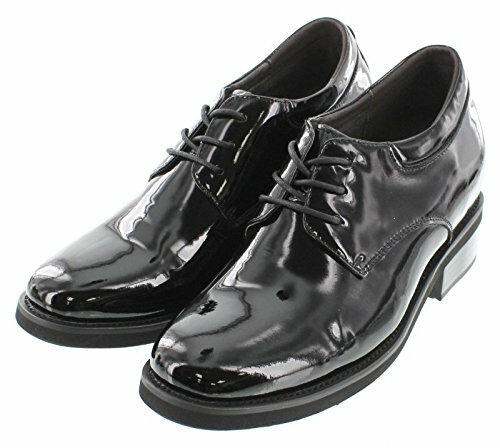 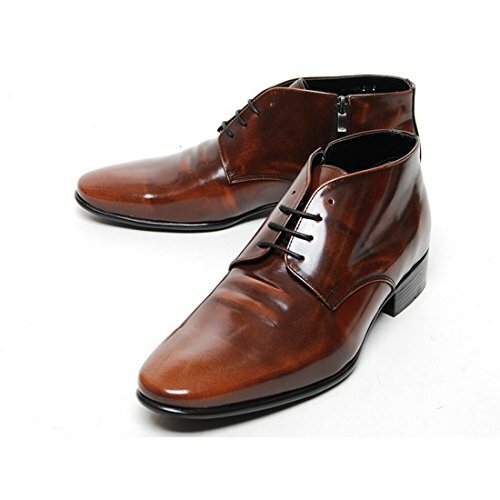 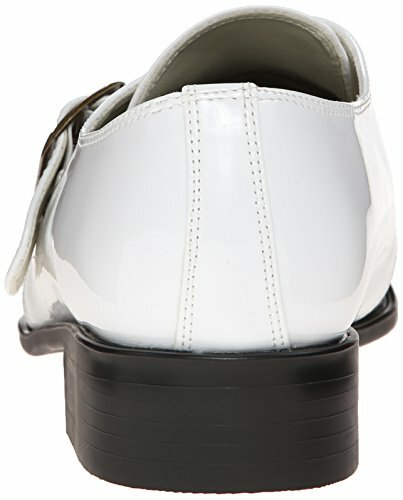 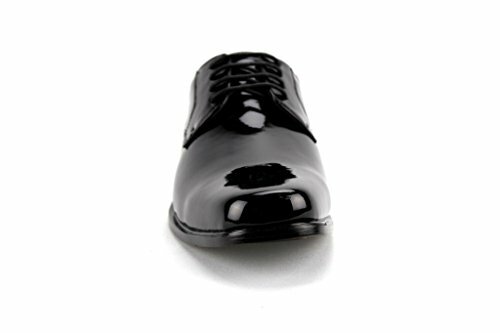 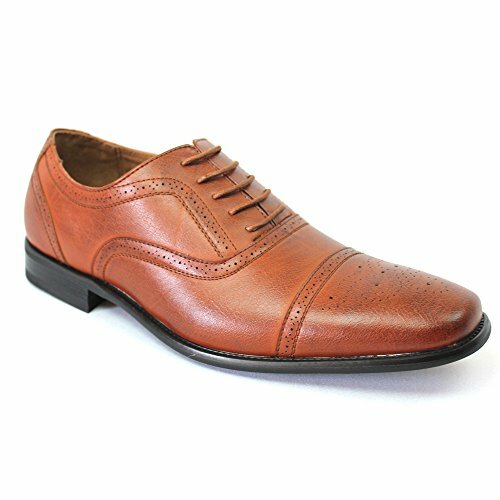 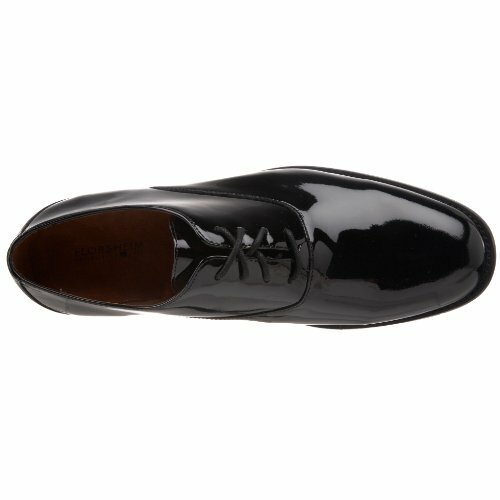 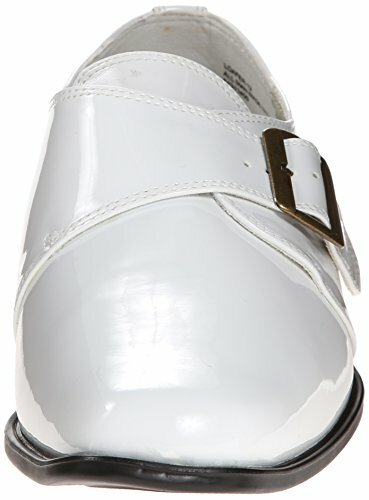 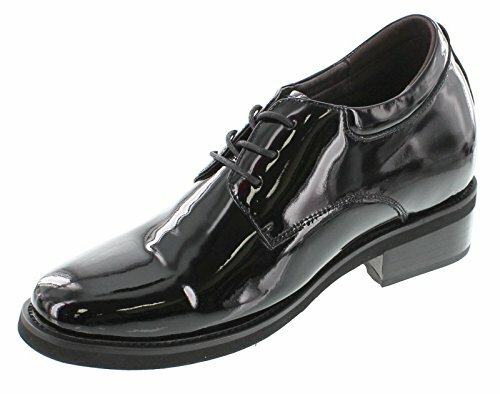 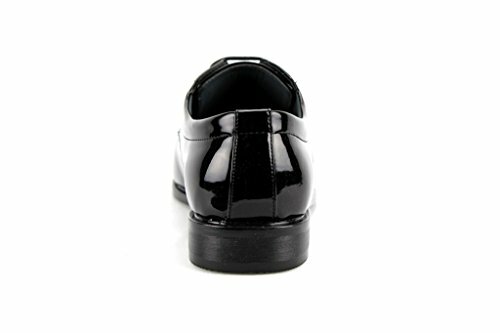 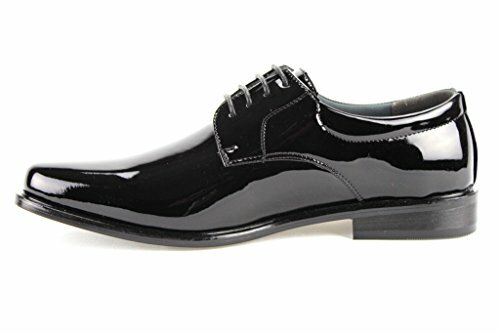 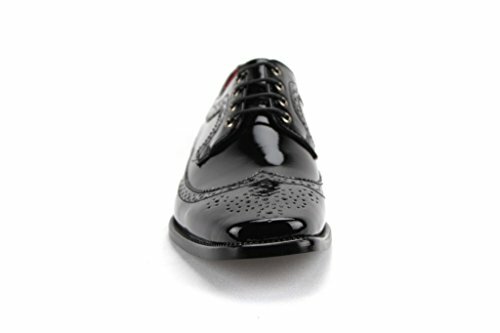 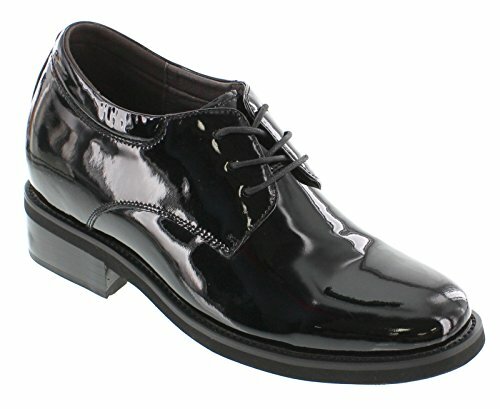 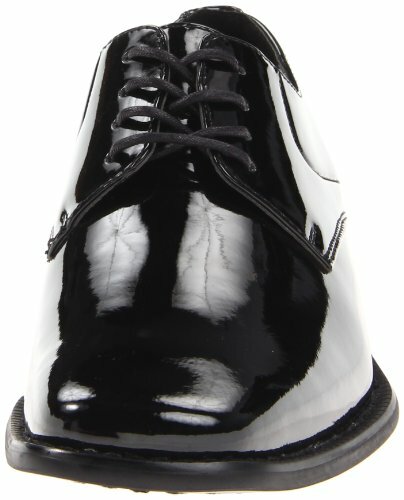 Shiny patent leather tuxedo style shoes.